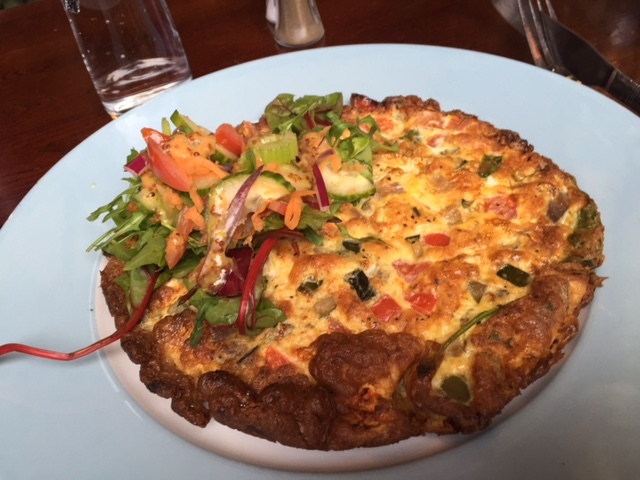 Food or movement – What’s the answer? Society and the media now a days seems to always have conflicting messages. Sometimes it can be hard what to believe is right or best. From drinking fresh orange juice as its healthy, to it not being healthy, to you being better off eating an orange so you get the fibre instead of just the juice. This week I read two articles that sort of oppose each other, but sort of agree in the end too… and it would be quite easy to believe both. Confusing or what? Physical activity has little role in tackling obesity – and instead public health messages should squarely focus on unhealthy eating, doctors say. In an editorial in the British Journal of Sports Medicine, three international experts said it was time to “bust the myth” about exercise. 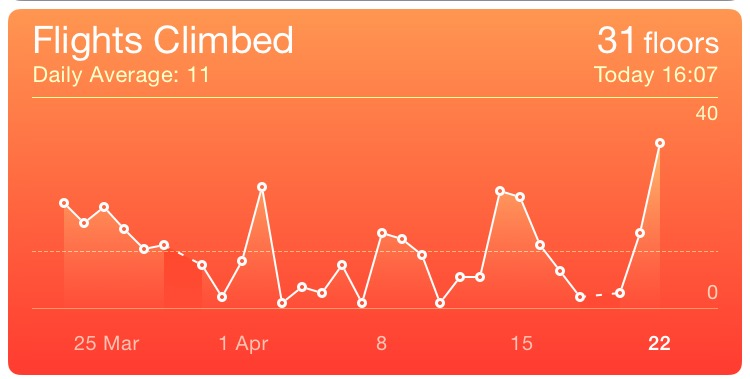 Instead excess sugar and carbohydrates were key…. 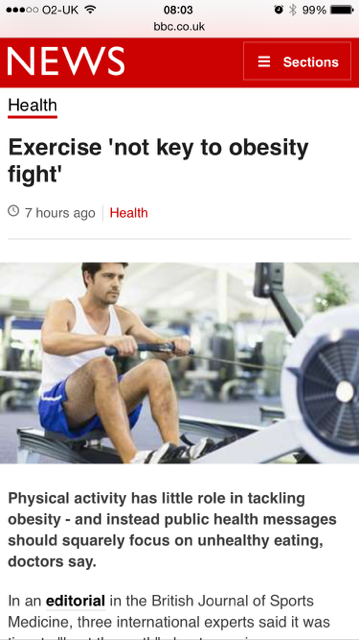 … But others said it was risky to play down the role of exercise. Prof Mark Baker, of the National Institute of Health and Care Excellence, which recommends “well-balanced diets combined with physical activity”, said it would be “idiotic” to rule out the importance of physical activity. 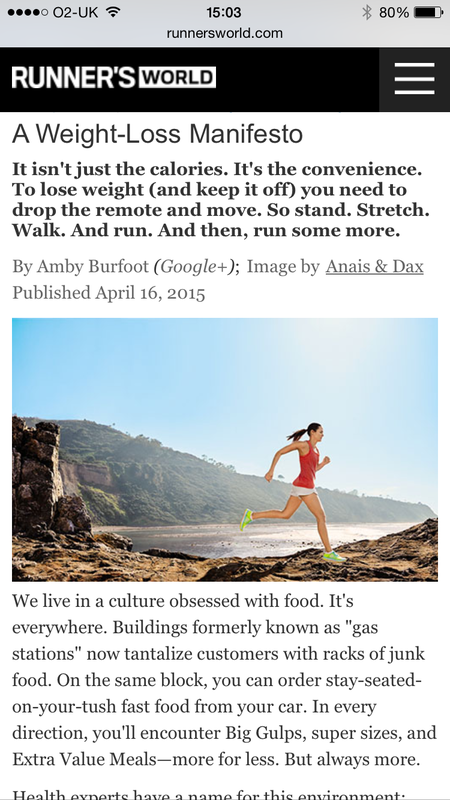 The second article was in a Runnersworld article… about how movement is what helps your body maintain a healthy weight. That we’re designed to move and that’ll help our body weight be regulated. It’s American, and talks about an obecogenic environment (crappy cheap foods + little activity = obesity), causing the perfect storm. And it quotes a story done by Jean Mayer… someone I’ve heard of before (in the book Why we get Fat and what to do about it, by Gary Taubes – worth a read). Except calorie reduction is not the answer. In fact, there’s scant evidence that gluttony is our problem. Convincing data point to the other side of the calories in/calories out equation—physical activity. We’re not eating too much, we’re moving too little. Mayer deduced that humans have evolved to exercise a certain amount every day. When we do, all is well. A balanced body tells us how much to eat, just as it tells us how much to drink. As obesity specialists have struggled to explain the failure of diets, they have increasingly championed Mayer’s work, referring to it now as the energy flux hypothesis. The hypothesis says: Don’t focus on reducing the number of calories you eat, or calories in. Focus instead on increasing the number of calories you burn, or calories out (by, of course, running more). In doing so, your body will find an ideal balance point that naturally promotes weight loss and will help you maintain a healthy weight. In short, according to the energy flux theory, we shouldn’t cut calories. Rather, we runners should increase total calorie turnover—calories in and calories out—to help our body find its balance point. I have my own thoughts, but this post is long enough already. I’ll post my own thoughts soon. What do you think? What helps you lose or maintain your weight? or can you do it just with food?